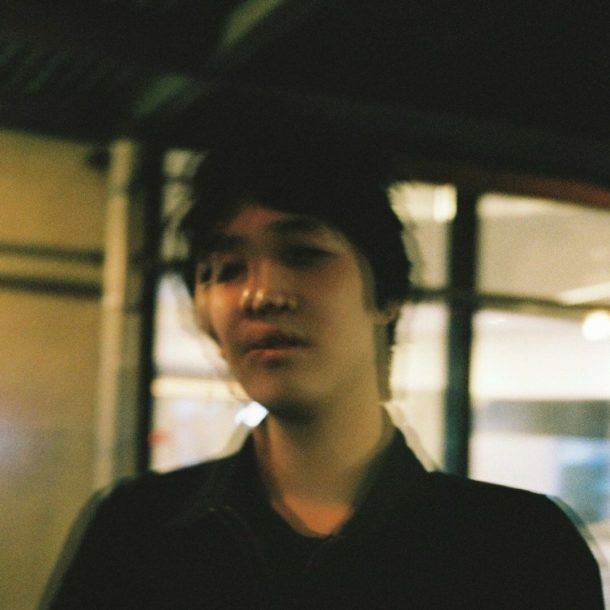 Brooklyn artist, Jae Luna joined us to talk about his chilled out debut EP, ‘Projected Self’, forthcoming video for new single, ‘These Nights’, and LA show, on August 21st, at Madame Siam. 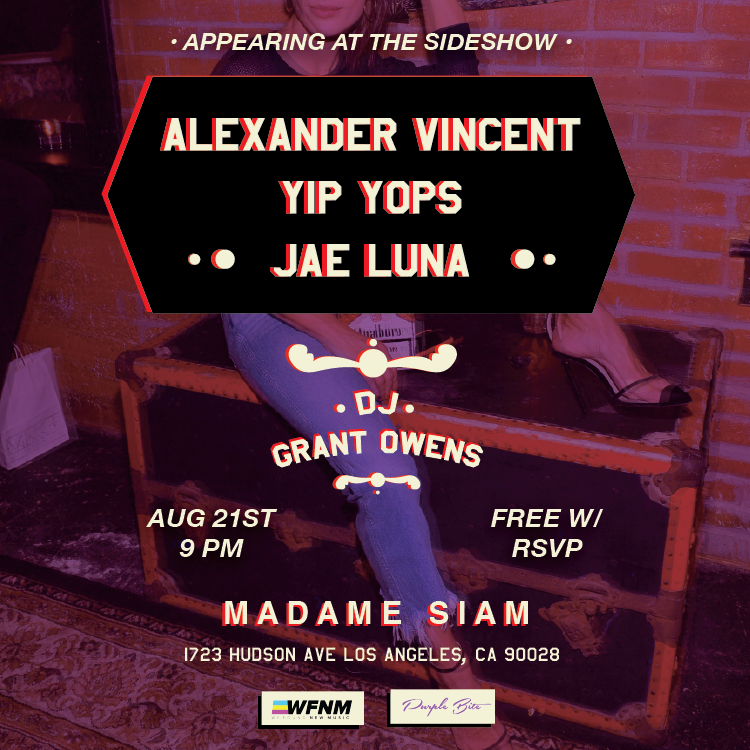 WFNM presents JAE LUNA this Tuesday, FREE, at Madame Siam in Hollywood, with YIP YOPS and Alexander Vincent. RSVP FOR FREE here!